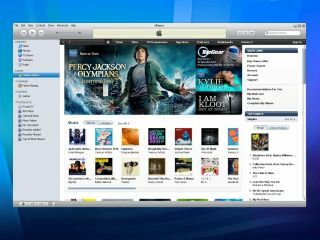 Apple iTunes 9.2.1 has been released along with iBooks 1.1.1, and the latest update brings a host of tweaks and fixes. The update, which is available now, includes some minor changes to the way that apps can bfixe organised, and improves the sync for iPhone 4. Other changes include what Apple terms a bug fix that 'disables older versions of some incompatible third-party plug-ins and a fix that addresses dragging and dropping items. Security fix wise, Apple has included a fix that could see visits to a 'maliciously crafted website' leading to an unexpected application termination. On the book front, the update brings synchronization and reading books on iPhone or iPod touch and organising and syncing PDF documents as books for reading in iBooks 1.1. Quite a major haul of fixes for a mere x.x.1 upgrade.